Mewar Hitech is committed to excellence in quality of its equipment and takes pride in on dedication to customers and associates. 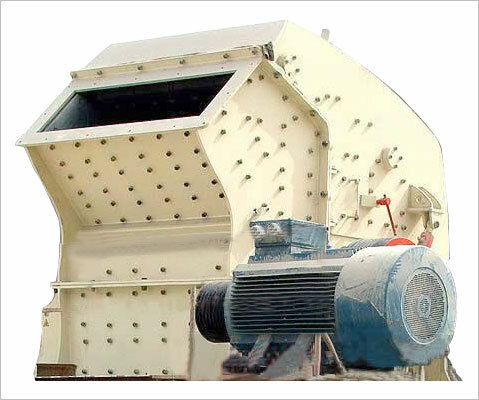 We are committed to provide the best quality crushers, screens & customized size reduction equipment and satisfactory after sales services at competitive prices. 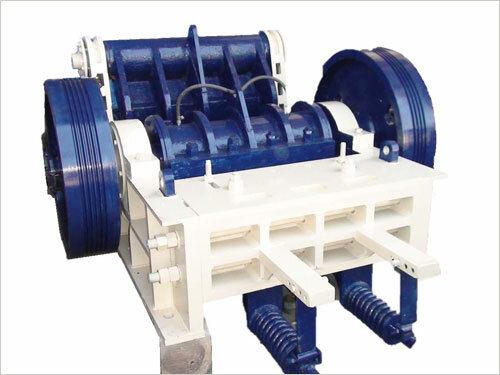 We timely deliver out highly quality equipment to meet customer requirement. We provide professional advice to our customer, find innovative solutions to their specific requirements and treat them us our business partners, out professional approach, after sales service and timely supply of spare parts at most reasonable prices make us ideal choice as business partners. 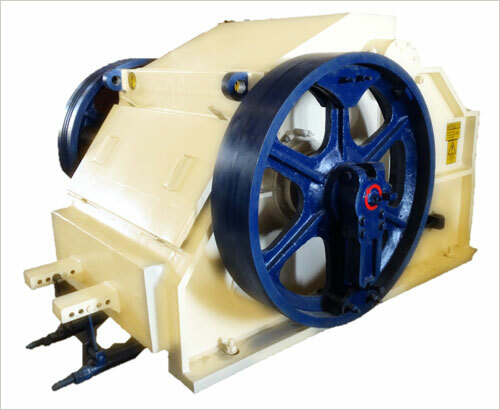 We have wide range of Industrial Products for crushing, screening & other customized size reduction equipment such as Bucket Elevators. 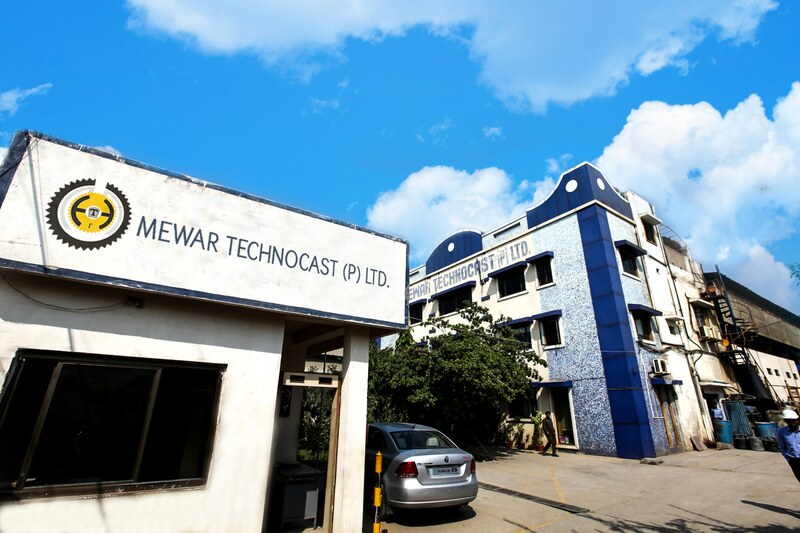 Mewar Hitech has strong teams of highly qualified and experience engineers/technicians/draftsmen & professional commercial staff, who can assist in pre-selection, timely supply of high quality equipment at competitive prices, erection & commission there as well as provide after sales assistance and required spares. 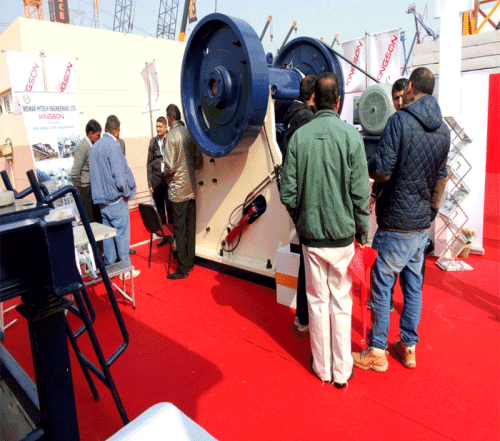 Our staff works is a cohesive & collaborative manner which has resulted in our rapid growth and made us most favored supplier of crushing, screening & customized equipment. We have qualified and experienced workmen, who are committed to our business philosophy. 1. Horizontal boring machine for crusher body machining, which can bore all required openings and ensure parallel & centre distances, accurately. 2. Table type Horizontal Boring Machine, which can achieve Pitman parallelity and accuracy. 3. CNC Plasma cutting, which can achieve accurate and fast cutting, as per drawing Also, it can ensure maintain once of details as per design/drawing. 4. CNC Lathe Machine, for large quantity with accurate machining. 5. Hobbing Machine, this can produce worm reduction Gear on in-house basis. 6. Shot Blasting Machine, which can achieve excellent surface preparation at a fast rate. 7. Annealing Furnace, this can handle finished crusher body for stress relieving of cast and fabricated parts. 8. Induction Furnaces, to cast MS and Alloy steel parts to ensure its specific composition. Our design / drawing and R&D centre, which ensure timely supply of good quality equipment, it also helps find innovative ideas and solutions to various technical issues.